Wagyu (meaning "Japanese Cattle") steaks are prized worldwide for their astounding marbling, tenderness and juiciness. 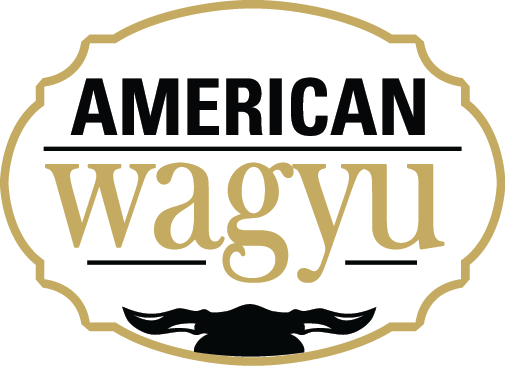 While the name "Kobe" is reserved exclusively for Wagyu cattle raised in region of Kobe, Japan - cattle raised in the US must be referred to as Wagyu or Kobe-Style. 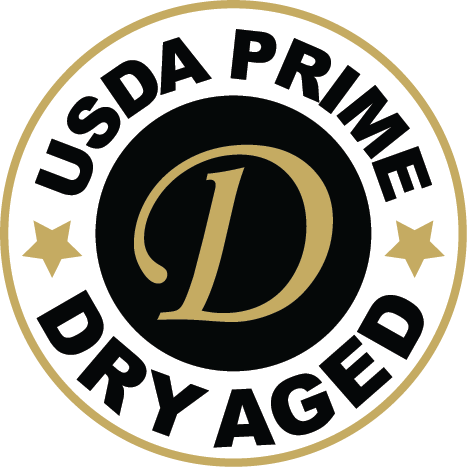 Better than even USDA Prime, these steaks are in a class of their own. Guaranteed to please even the most discriminating steak connoisseur, each luscious bite will literally melt in your mouth, as the marbling in a Wagyu steak begins to dissolves at a much lower temperature than common steaks. 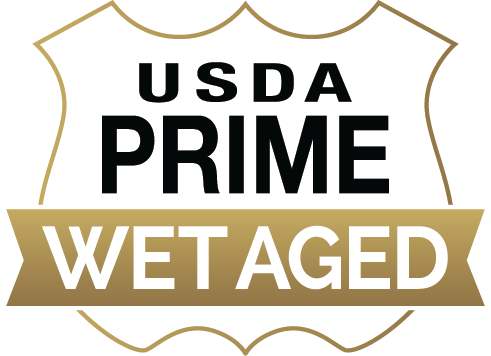 Buying wagyu beef online from Chicago Steak Company ensures you're getting the freshest beef available as we flash freeze all our meat to lock in the flavor.